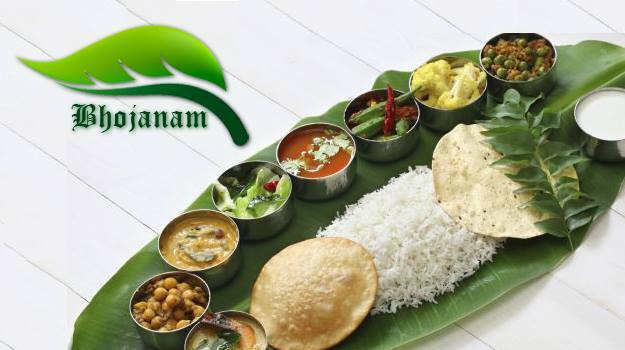 Bhojanam is a fast casual dining restaurant in Den Haag which offers table, take away and catering services. The authentic south Indian food is their top notch break point. Please visit this link to contact them. Please visit them to have a taste of their delicacies.